In a recent interview, the Program Director at ETC Labs talks about the intent behind the incubator program and the future growth plans. ETC (Ethereum Classic) Labs earlier this week published an interview with Elizabeth Kukka, Program Director at ETC Labs, on its official Medium blog. Kukka talks about her contribution to ETC Labs, the pilot program, future growth plans, and her thoughts on the ETC blockchain. 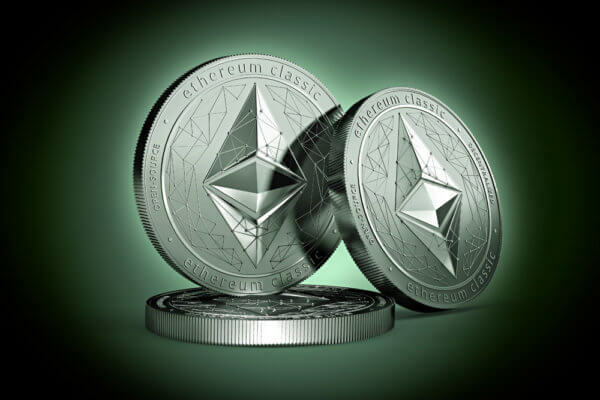 ETC labs is a start-up incubator established by a group of entrepreneurs and technologists to help accelerate innovative projects on the Ethereum Classic blockchain. The program aims to provide budding entrepreneurs with office space, advice, support, and access to a community of peers with a mission to grow the ETC eco-system. Ethereum Classic is the original version of the Ethereum blockchain. The blockchain was forked in 2016 to recover the $50 million worth of coins that were siphoned off from the funds collected during the DAO (Decentralized Autonomous Organisation) ICO. A part of the community that did not favor the hard fork continued to support the original protocol now called ETC. In response to a question about details of the pilot program, Kukka explained that the goal is to put the incubator model to work and gather feedback from the initial projects before going live in the first quarter of 2019. Our pilot program started on October 1st; we invited six companies to join us. Currently, these pilot projects get free working space, great coffee ;), and the opportunity to work alongside some of the best minds in the business. They will also have the opportunity to pitch their ideas to a roomful of investors at our launch event on October 25th. The program has received 120 applications so far and projects that leverage the ETC blockchain would be considered. Ethereum Classic because there is a lot of security on the main layer, and it doesn’t really matter what sidechains are used in conjunction to this. 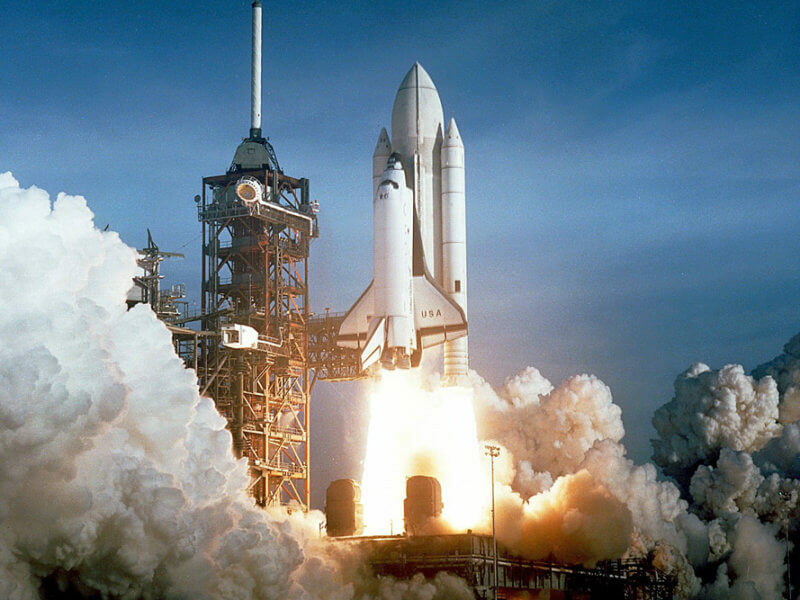 Also, the Ethereum Classic space is very competitive, with a lot of good ideas and startups with immense potential for growth. Kukka encourages start-ups with great ideas to get in touch with ETC Labs. Projects will gain access to not only some great coffee and free working space but also to the opportunity for one-on-one guidance from industry leaders and technical mentors. We’ll have regular boot camp sessions with general blockchain training and how to build on ETC specifically. We also plan to host weekly meetups and monthly dinners. The weekly meetups will mostly be structured workshops with speeches by industry leaders from all sorts of different backgrounds. ETC Labs appears to be an attempt by the believers in the original version of the Ethereum blockchain to push for growth of the community. For bootstrapped start-ups, the program provides an excellent opportunity to build upon their ideas and get access to the required support system. Do you feel that the ETC Labs program will help in the growth of the Ethereum Classic blockchain ecosystem? Let us know in the comments below.